Taking a leaf from Catharina’s adventurous book, Chef Kerry Kilpin serves up contemporary food, making guests feel welcomed as they revel in the abundance of fresh produce, cooked simply and presented beautifully. A multitude of origami swans swing from the ceiling. 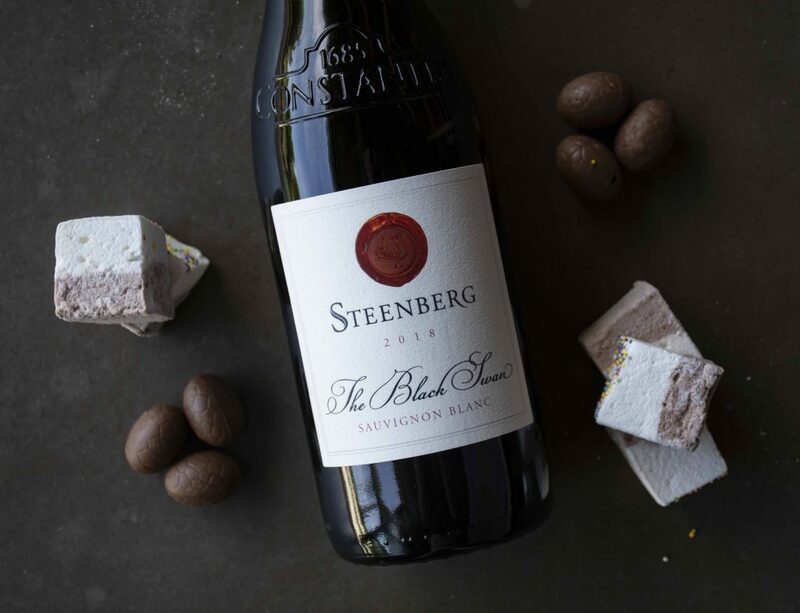 These figures serve a symbolic purpose – as Steenberg Vineyards’ original name was “Swaaneweide” – The Feeding Place of Swans. In 1682, a homesick Catharina Ras had mistaken the spur-winged geese of the Steenberg region for swans. A single black swan hangs from the ceiling, and acknowledges both the past and future of Steenberg. The black swan symbolises Catharina Ras, who truly stood out, in her time and in ours, as the first female land owner in Africa and a true eccentric with a ground-breaking attitude towards life. Elements of this thrilling life story are thoughtfully included in the many subtle elements of Catharina’s interior design, and guests often discover a new visual delight on each visit. Comprising of over 100 carefully selected South African wines and a small but relevant international offering, the award-winning wine list at Catharina's restaurant offers choice to the connoisseur and casual sipper alike.